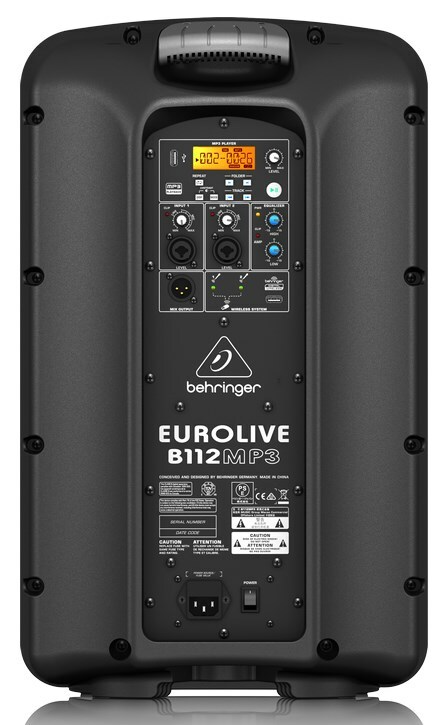 The B112MP3 is a 12" Active PA Speaker from Behringer designed for live sound and personal playback. The speaker features an integrated MP3 player which allows you to easily plug in your USB stick and play audio files. Onboard you will find a 2-channel mixer with an in-built 2 band EQ, separate mic/line inputs and an ultra wide dispersion horn. 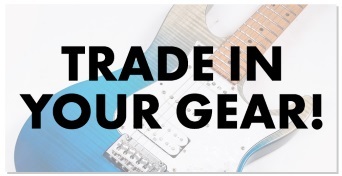 The 12-inch long excursion driver works together with the 1-inch tweeter to deliver booming bass and crystal clear highs. 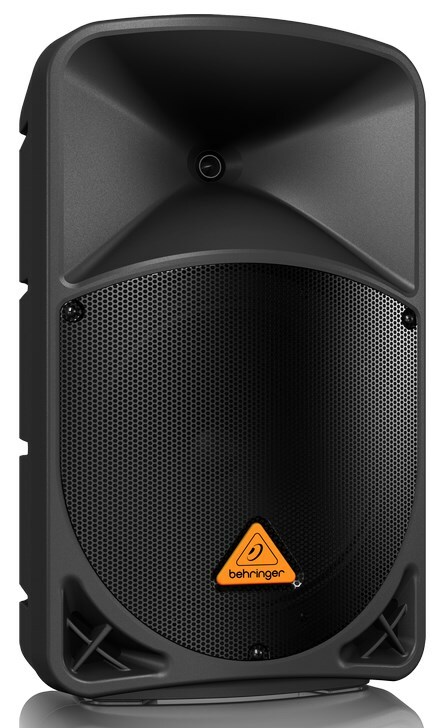 The Speaker features Behringer's trademark robust construction alongside, ergonomically shaped handles easy to carry, store and setup.